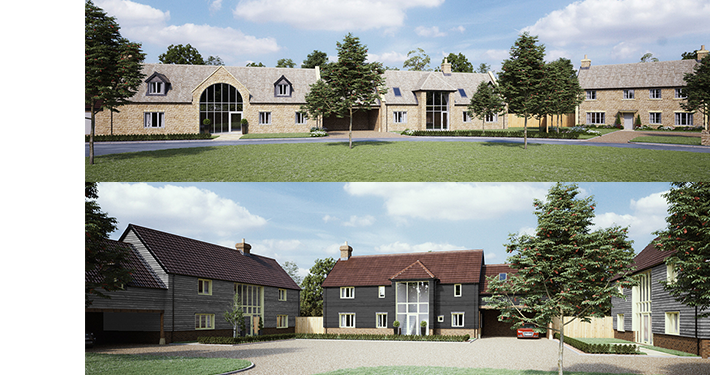 Check out the specification for this development – everything from the roof tiles to the fitted kitchen. How do you get to Corston? And what is Corston like as a place to live? Check our maps and local profile. 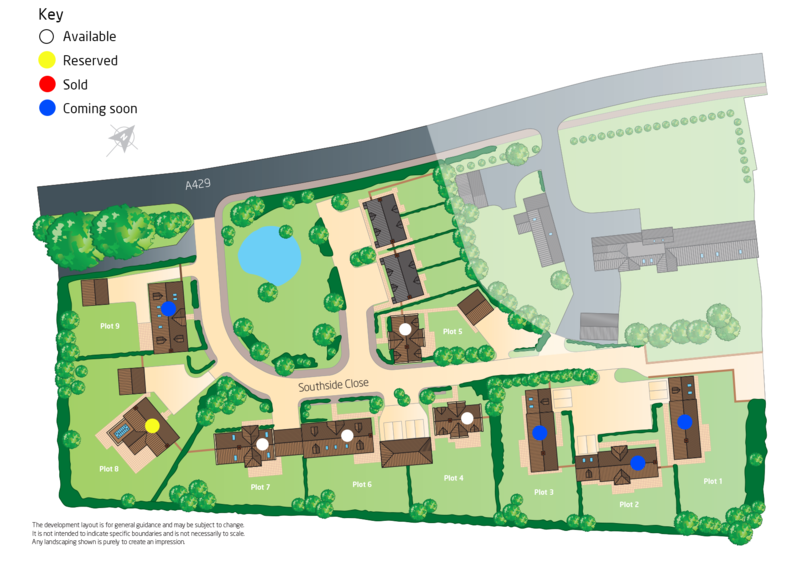 Take a look at the availability and pricing for the plots released so far. Click for more information. You can download our Corston brochure here or go to our contact page and order a printed version.